In addition to providing bare board Micromodem systems to customers, we also have the capability to provide complete packaged solutions. 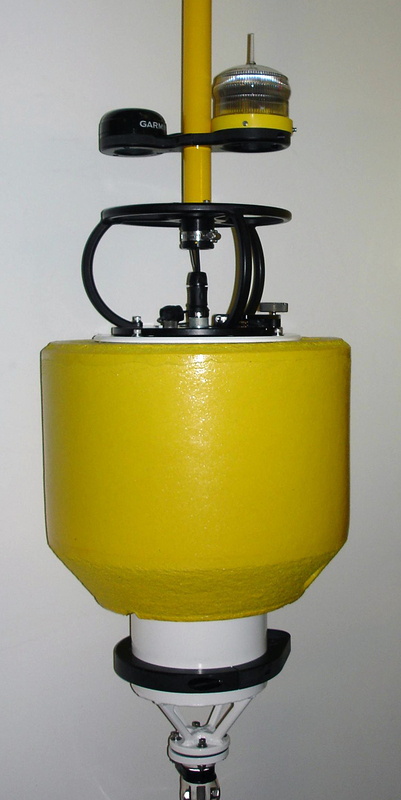 We have a variety of pressure vessels, buoys, deck gear, software development modules and other enclosures to support the needs of any application. We have a number of standard sized housings that can be fabricated in various materials to support applications at the surface down to 6000m+. Below is just a small sample of some of the designs we produce and are available for purchase. 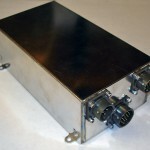 This is our standard pressure housing for our Multi-Channel PSK RFF modem systems using SeaCon MIN series connectors. 2000m rated versions are available. Deeper versions can be designed upon request to meet your application requirements. 252005-ASM details mechanical dimensions, and connector pinouts. 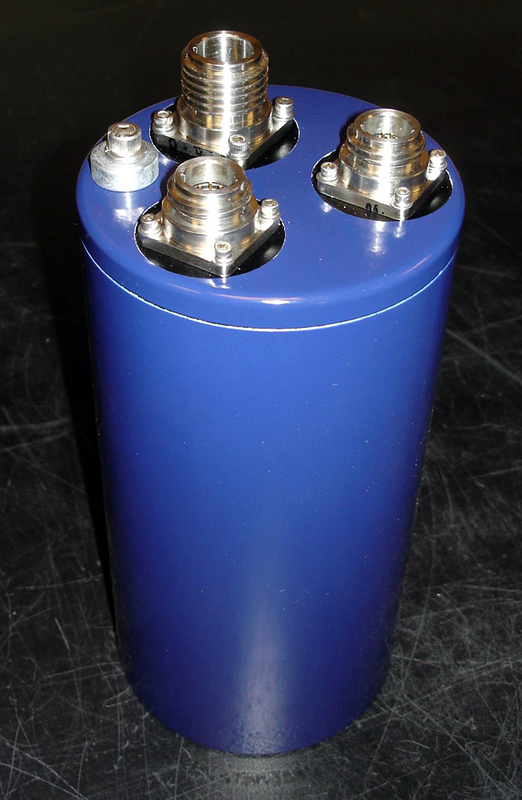 This is our standard pressure housing for our Multi-Channel PSK RFF modem systems using Impulse LPMBH series connectors. 252008-ASM details mechanical dimensions, and connector pinouts. 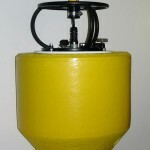 This is our standard 15.5 inch diameter very shallow water modem buoy. 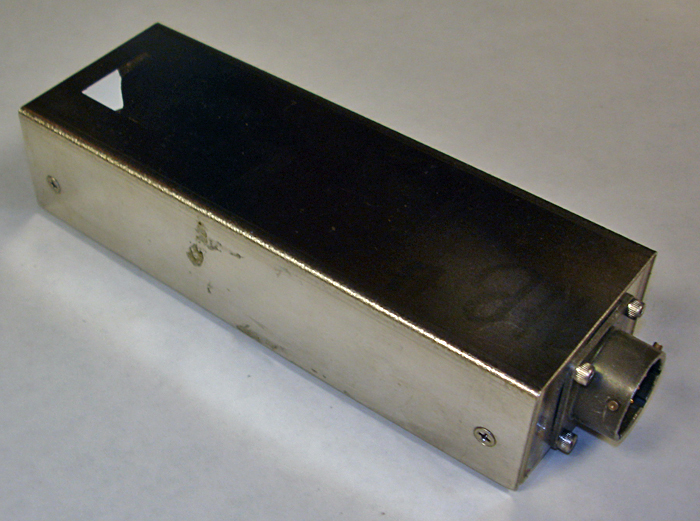 Drifter using up to 50m of transducer/array cable. Freewave FGR Series 900MHz (2.4GHz Optional) RF radios (Base station and buoy), ranges up to 60nmi are possible depending on antennas and antenna height at the base station. 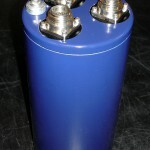 Shipping case size and total weight is less than 150lbs for shipping via standard carriers such as Fedex and UPS. 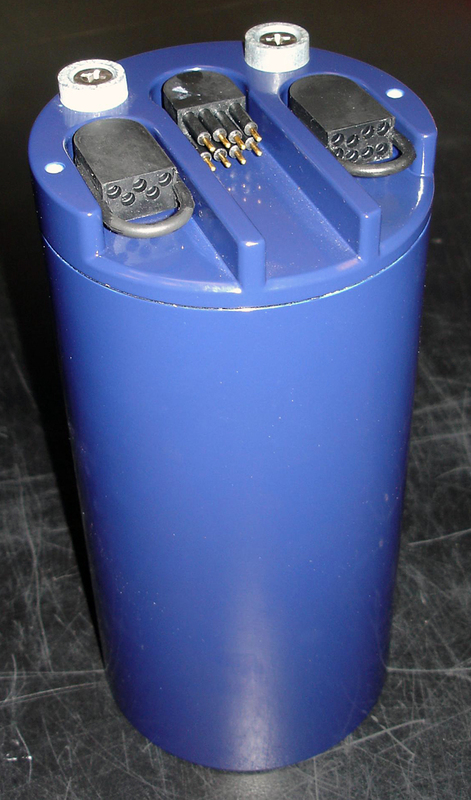 Note that Li-Ion batteries are Class 9 Excepted HAZMAT. Proper shipping measures must be taken. Buoy can support (2) RFF modem system, (1) 205118 Intel Edison Interface Board with Intel Edison Controller. 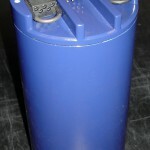 Buoy storage cart is also available upon request. 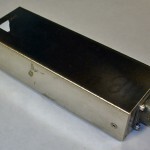 Shielded modem enclosure for applications only requiring the RX capabilities of the modem or applications where an external power amplifier is already in place. 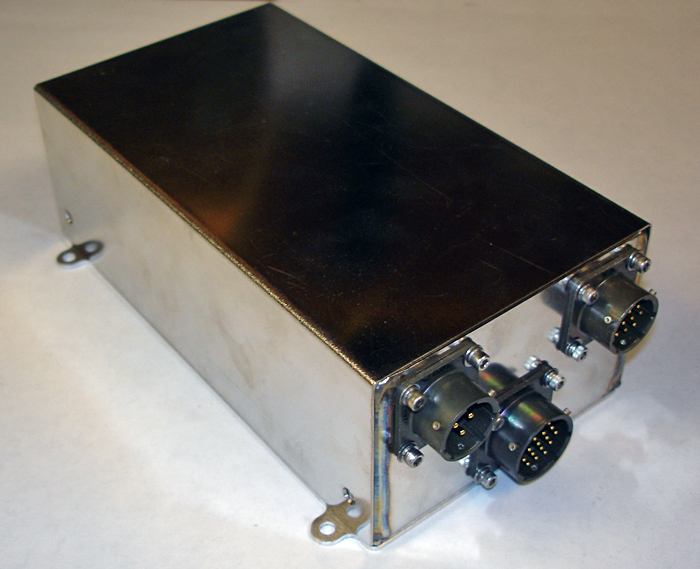 Shielded modem enclosure for applications where the modem may be isntalled in potentially noise environments.